and specialist hobby retailers worldwide. Advantages: Excellent detail; fine, crisp recessed surface features; accurate outline; very good quality two-part canopy; useful and easy to follow instructions; two colourful marking options; very effective use of multimedia; engineered to permit further variants. 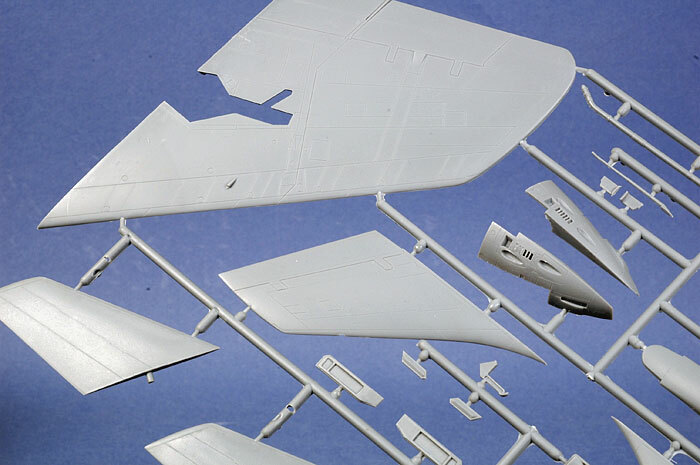 Grand Phoenix released a limited run injection moulded 1/48 scale F3H-2N Demon back in 2004. This was a very nice kit which quickly disappeared from the model shop shelves. 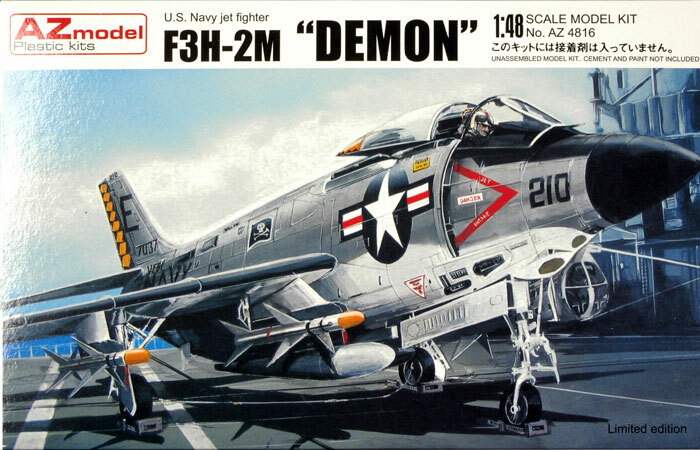 AZ Models has now released a 1/48 scale F3H-2M Demon under their own label. The -2M was in effect a -2M equipped with rockets. 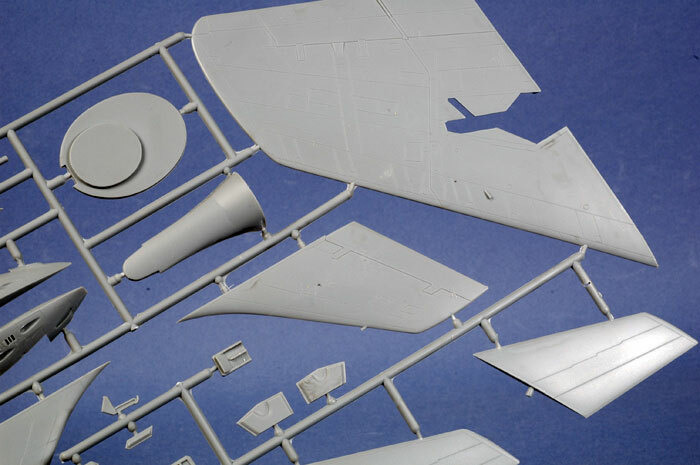 AZ Models has boxed the very nice plastic and resin parts from the original Grand Phoenix release and added two new sprues of plastic with rockets and mounts. 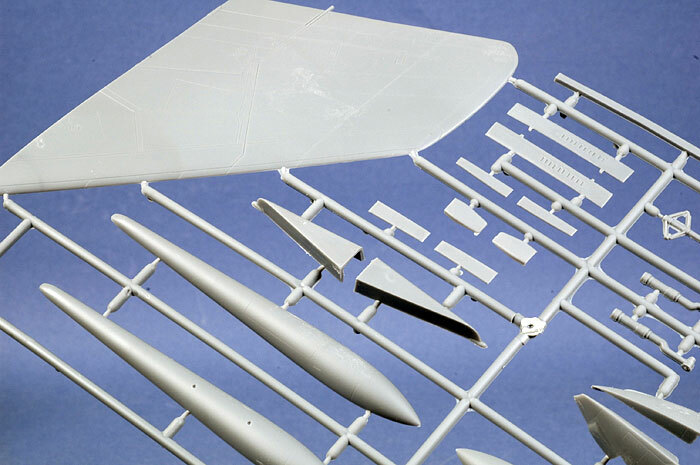 AZ Models' 1/48 scale F3H-2M Demon is a genuine multi-media kit with 83 parts in grey styrene, 2 parts in clear; 66 parts in pale yellow resin; 1 photo-etched fret; 2 sheets of self-adhesive masks (for canopy and wheels); and two marking options. 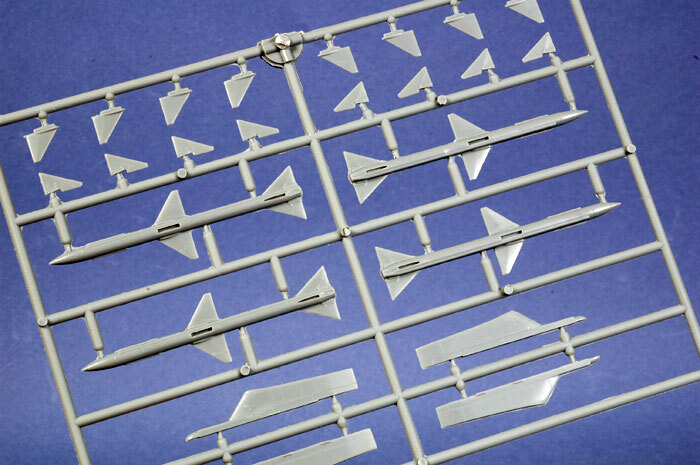 The plastic is very well done, with a satin texture and fine, even and crisply recessed panel lines. The outside surfaces are not troubled by any moulding imperfections on my sample. 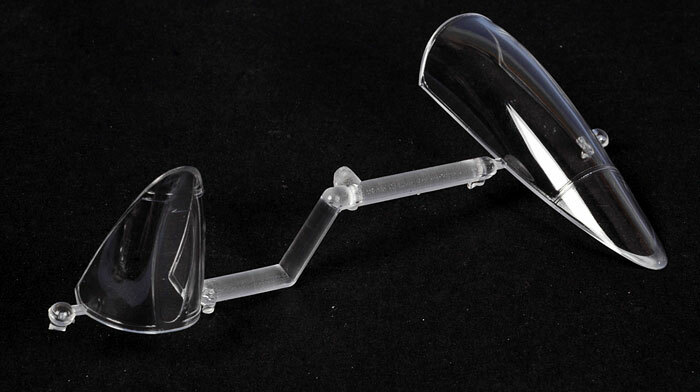 The clear parts are clear and free of distortion. 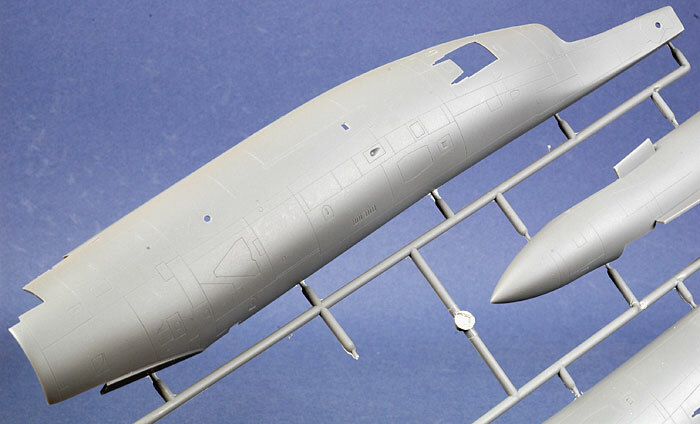 Plastic parts make up the basic airframe. 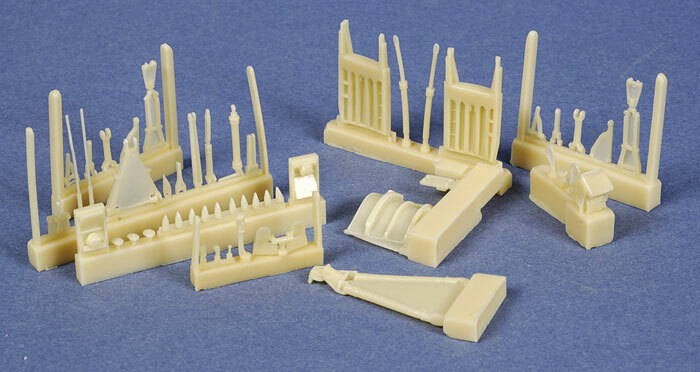 The vast majority of the details are supplied in cream coloured resin. 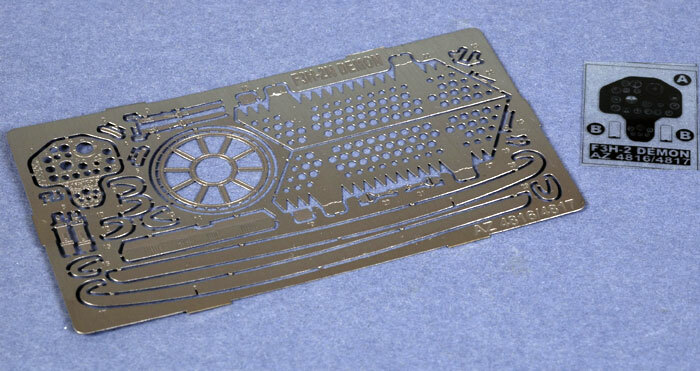 These have been manufactured by Aires and they are very well done. There is plenty of fine detail, even in difficult areas such as wheel wells and the interior of the exhaust nozzle. 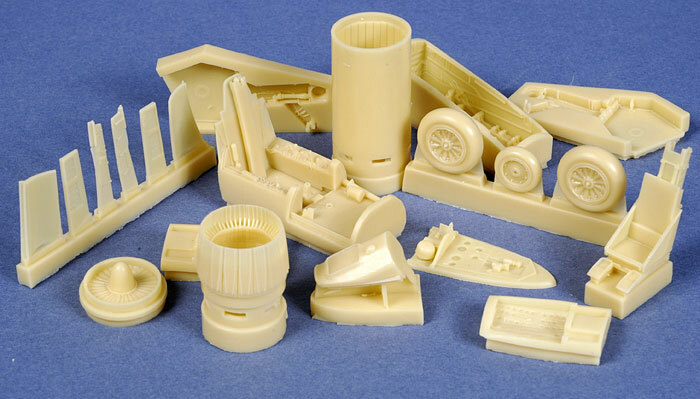 The wheels, gear doors, cockpit and seat are also supplied in resin. Casting blocks do not look too imposing. Even the largest should easily be removed after a few minutes with a razor saw. 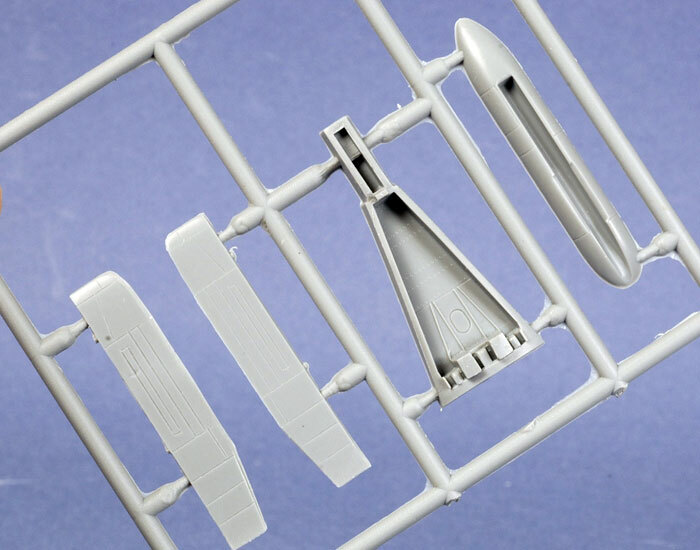 Resin details are supplemented with a photo-etched fret, which includes the harness, instrument panel and the speed brakes. The decals are especially nice, covering two striking schemes. 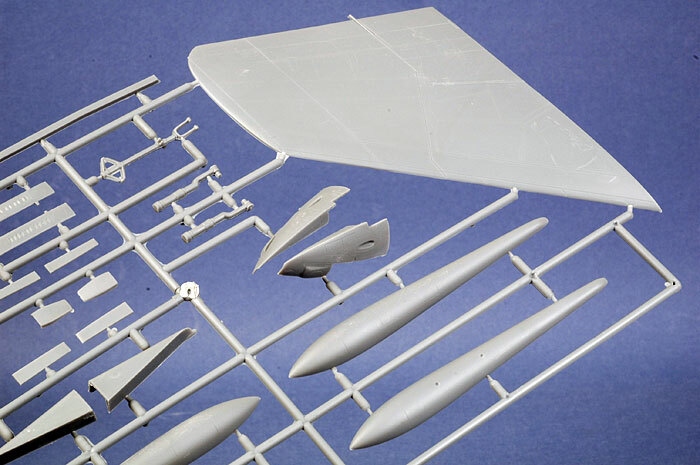 As if all this was not enough in one box, AZ Models also includes two masking sheets to ease painting of the canopy and wheels. It is very pleasing to see that AZ Model has breathed new life into the Grand Phoenix Demon, which has been unavailable for some years now. 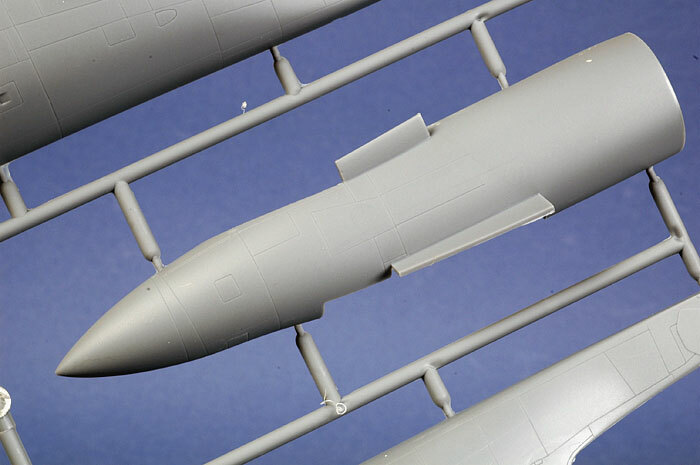 AZ Models' 1/48 scale F3H-2M Demon is a big and impressive multimedia kit with some really attractive markings. 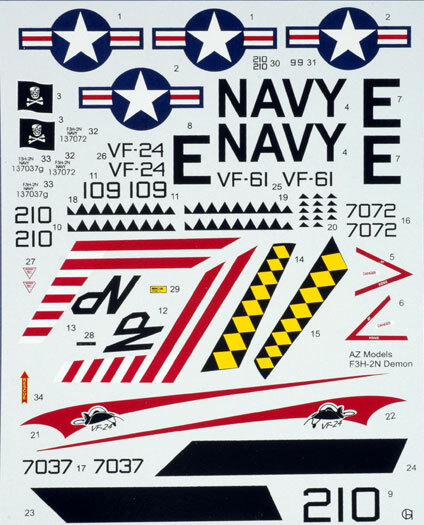 The inclusion of resin, photo-etch, after-market quality decals and masks means that you will not have to buy anything else in order to achieve an attractive and comprehensively detailed result. This is a limited run kit though, so the key to a successful build will be thorough preparation, constant test-fitting, careful alignment of parts and, above all, patience. However, if you treat this kit with due respect it should deliver a very impressive result. 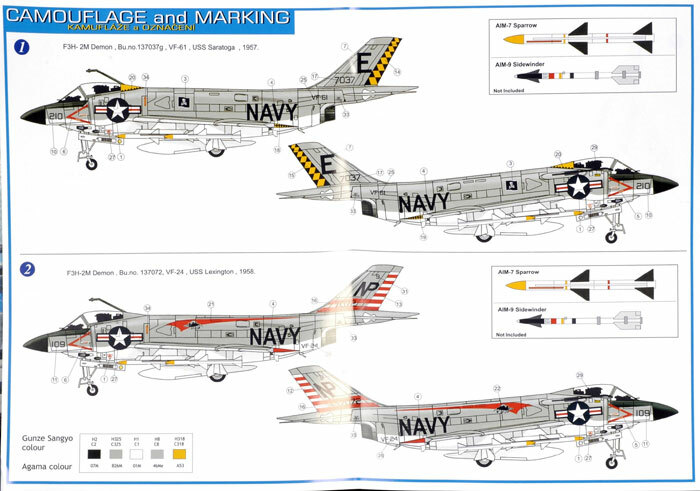 If you are a fan of 1950s jets, or US Naval aviation, you should find a space on your shelves for the AZ Models F3H-2M Demon.